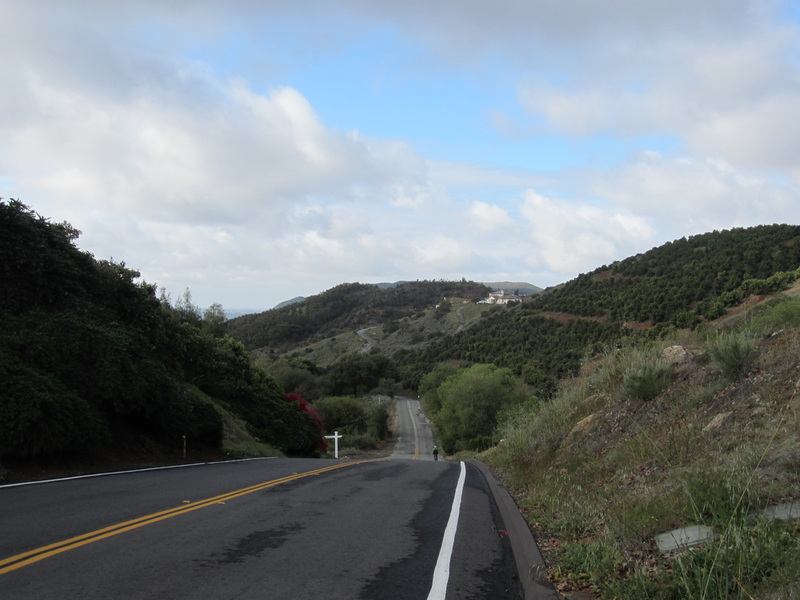 Let the weekend begin with a Saturday ride exploring the rolling hills of Fallbrook and spectacular views of Lake Elsinore, **There will be several ride options with varying miles and climbing. An afternoon soak in the hotel hot tub and then dinner in Downtown Temecula. Sunday morning we will have a leisurely ride through Temecula vineyards & optional wine tasting. Sunday night ~ a sunset dinner in beautiful Temecula Valley. Further details & pricing are coming soon!